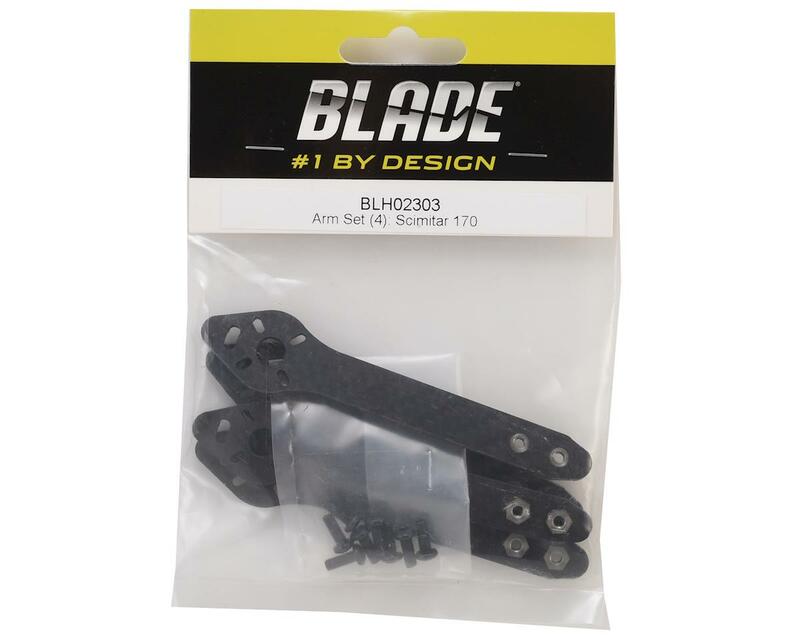 Blade Scimitar 170 Arm Set. 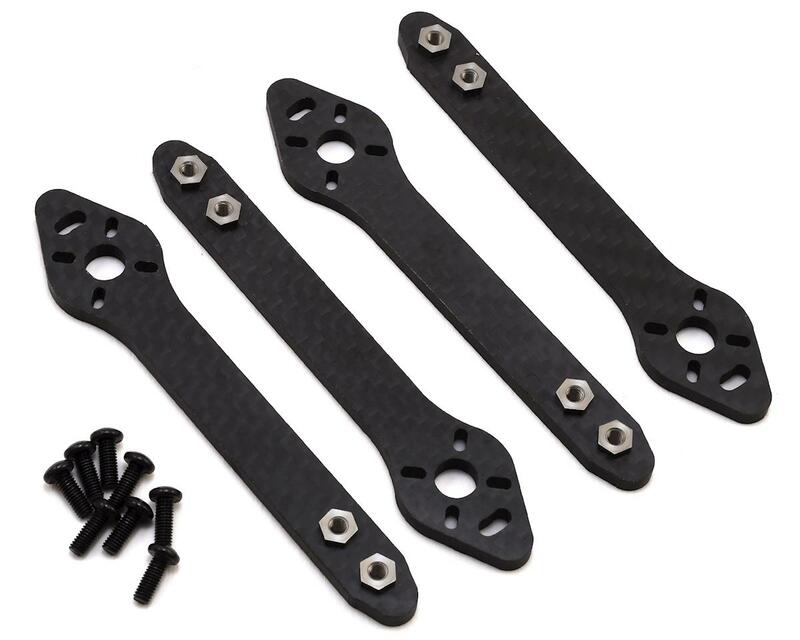 This is the replacement Scimitar 170 arm set. Package includes four arms and mounting hardware.